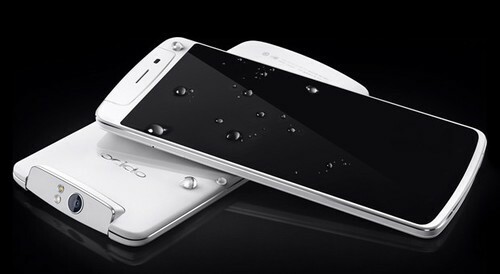 Starting in December, Oppo will internationally sell a limited edition of its N1 flagship with CyanogenMod. Pricing will be around $570. The N1 features a 1.6GHz quad-core Snapdragon 600 chipset, 2GB of RAM and a 6-inch 1080p display. The coolest thing about this smartphone is probably the 13-megapixel camera with dual-LED flash that can be used as a front or rear camera.